Escape and discover highly commended luxury hotel, set in the heart of the beautiful pink city “Jaipur”. It’s the only address you will ever need to make the right impression. The preferred choice of discerning business and leisure travelers, you too can enjoy Hotel Safari. You will find first class facilities designed with your every need in mind. Unique in character, abound with hospitality, an unsurpassed intimate experience awaits. We amin to provide you Home away from Home, somewhere you can feel comfortable & relaxed, with every thing you need to enjoy a stress-free break. 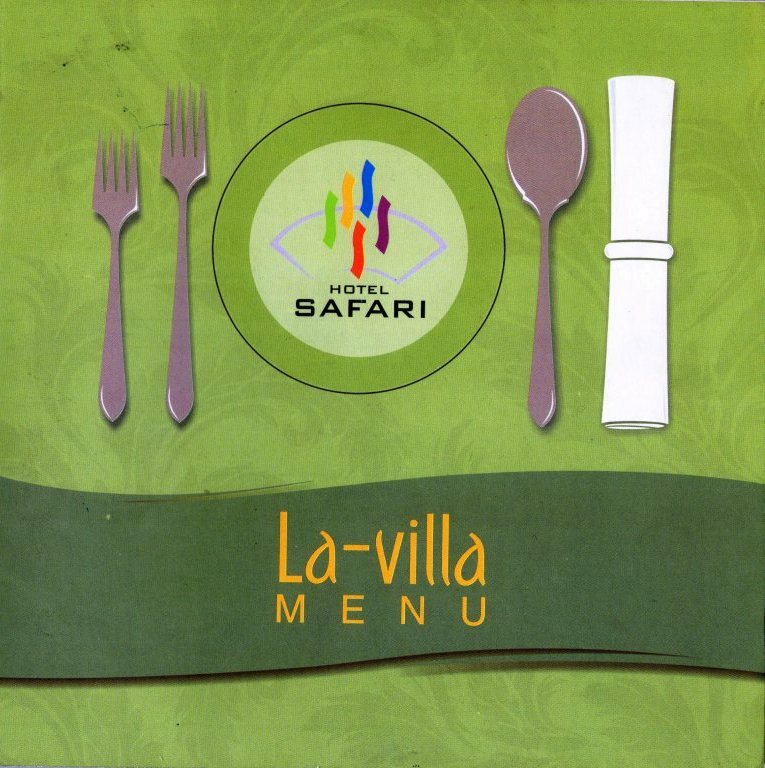 © 2014 Hotel Safari. All Rights Reserved.